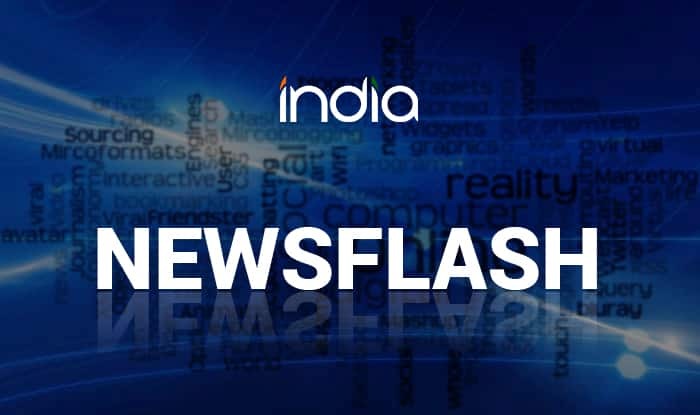 Kolkata, Feb 13 (PTI) The Calcutta High Court Wednesday directed the West Bengal police to not arrest BJP leader Mukul Roy till March 7 in connection with the murder case of TMC MLA Satyajit Biswas. The court, however, refused to grant anticipatory bail “at this stage” to the BJP leader, “keeping in mind the gravity of the crime”. A division bench comprising justices Joymalya Bagchi and M Mandal, while granting protection to Roy from arrest till March 7, said it will hear the matter again on March 5. The bench also asked Roy to not enter Nadia district till further orders, except for the purpose of investigation or attending court proceedings. Roy filed a plea for anticipatory bail before the high court on Tuesday after being named in an FIR, along with three others, for the TMC MLA’s killing on Saturday. Biswas was shot dead by unidentified assailants inside a Saraswati puja marquee on February 9 in Nadia district. Two accused Kartik Mondal and Sujit Mondal were arrested a day after the killing and remanded to 14-day police custody.